Apple's new wearable could be a bigger engineering feat than the iPhone 8. In case you haven’t been paying attention, this year’s September Apple event is shaping up to be a doozy. And it’s not just the iPhone 8. In addition to the anniversary handset and a possible 4K Apple TV, rumors are swirling about a new Apple Watch that won’t have to always be near your phone. Just this week, both Ming Chi Kuo and CNBC corroborated an earlier rumor by Business Insider that spilled the beans on Apple’s plans to release an LTE-enabled Apple Watch. 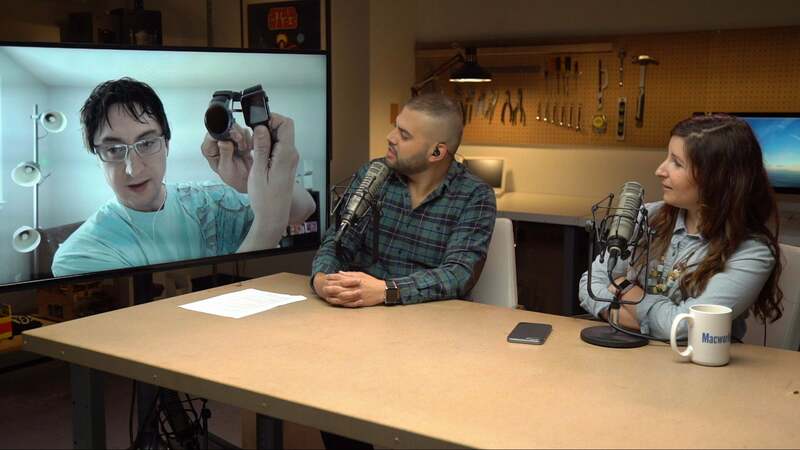 That would mean the Series 3 Apple Watch would be able to stream music, receive notifications, use apps, and even make calls without being tethered to an iPhone. 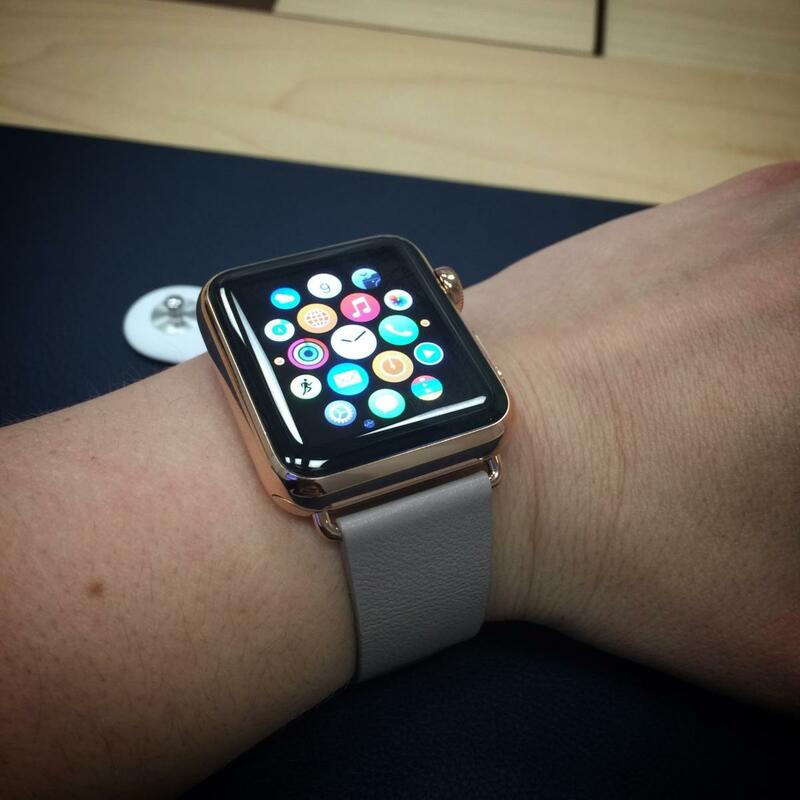 It would be a huge step in its evolution and open up Apple Watch to a much wider audience. An LTE-enabled Apple Watch might seem like the wearable of our dreams, but you need look no further than an Android Wear watch to see how it could all go wrong. But this is Apple, so surely an LTE-equipped Apple Watch has solved all the potential problems, right? One of the most underrated features of Apple Watch is its battery life. While Apple only promises “all-day battery life,” that’s actually based on 18 hours of regular use, so if you’re vigilant you can push a single charge well into a second day. 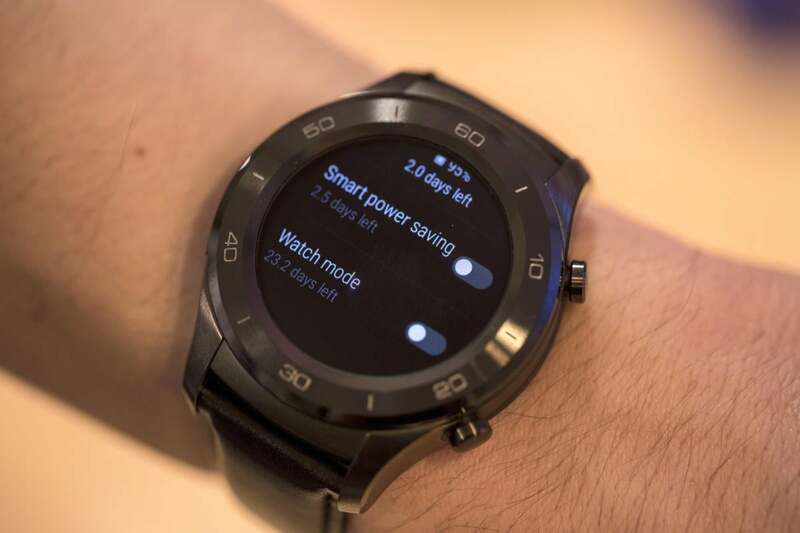 Battery life is an issue on most LTE-enabled Android Wear watches. But LTE poses a significant challenge. The 38mm and 42mm Apple Watch Series 2 models have 273mAh and 334mAh batteries, respectively, which represent a 35 percent increase over the Series 1 models’ 205mAh and 250mAh ones. But the battery rating is the same, likely due to the extra oomph required to power the on-board GPS chip. Add an LTE chip on top of that, and it’s almost certain to require even bigger batteries. Or at least better ones. Since it’s highly unlikely that Apple would take a step backward in battery life, a 250mAh battery just isn’t going to cut it. But there’s a wild card here: the S3 chip. Where virtually every Android Wear watch uses the same Snapdragon Wear 2100 system-on-chip, Apple builds its own silicone and optimizes the heck out it. It won’t be easy, but even if Apple doesn’t up the milliamp hours in the battery, it could still achieve the same 18-hour all-day benchmark with a super power-efficient chip. Sensors and chips add bulk, and LTE seems to be the biggest culprit of them all, mostly due to the larger battery required to keep it powered. 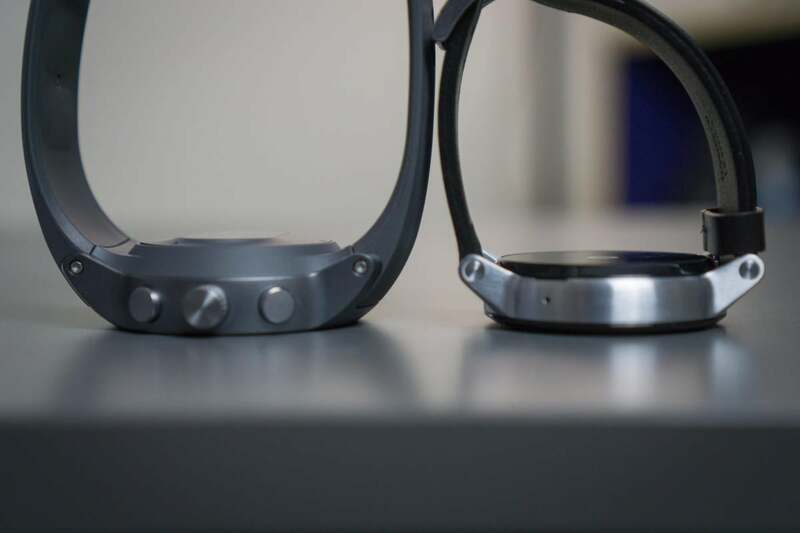 When you look at the Android Watches with LTE, they’re on average 2 to 3 millimeters thicker than their non-LTE peers, and all of them are significantly larger and thicker than Apple Watch’s 11.4mm depth. For example, the LG Watch Sport, which has all of the same sensors as Apple Watch but adds LTE, is 45.4mm wide and 14.2mm thick. The LG Sport Watch, left, is incredibly bulky and thick. Now, Apple has accomplished some reality-defying feats with its engineering, but never has it had such a small case to work with. Every millimeter of thickness and ounce of weight matters with smartwatches, and an LTE chip is almost surely going to bring some extra bulk, no matter how slight. For example, the Gear S3 frontier has a 380mAh battery, only slightly larger than the 42mm Apple Watch’s 334mAh one, but it’s 49mm wide and 12.9mm thick. After all, there are only so many places you can hide sensors under such a tiny screen. But if Apple goes much thicker than 12.5mm or so, it might not be worth the convenience LTE brings. It’s highly unlikely that it will abandon its square shape or the 38mm and 42mm options, so if Apple can pull off an LTE Series 3 Apple Watch that’s only slightly thicker and a touch heavier, it will be even more impressive than the bezel-less iPhone 8, especially with the smaller model. Go ahead and try to find an LTE Android Wear watch that’s built for small or even medium wrists. As with any Apple product, the big question for an LTE Apple Watch is price. There’s some precedence here: Apple charges an extra $129 for an LTE iPad. That would bring the price of a new 38mm Apple Watch with a Sport band to $498, significantly higher than LTE-enabled Android wearables. And then there’s the cost of the plan, which adds $10 or $15 to your wireless bill, depending on carrier. If Apple sold a $10,000 gold watch why can’t it sell a $500 LTE watch? Apple doesn’t break out LTE vs Wi-Fi sales for the iPad, but I suspect it leans much heavier to non-cellular. A cellular Apple Watch would be much more appealing, but it is much more of a niche product. And let’s not forget that Apple sold a $17,000 version of Apple Watch. So let’s say a 38mm Apple Watch starts at $498 and a 42mm one at $538. That’s pricey for sure, but I suspect Apple would still sell a ton of them. But most likely, the price would land somewhere around $400 and $450. That’s still a premium over the Wi-Fi model, but the selling points for an LTE Apple Watch are numerous. Just take two: Siri and and on-watch App Store. Even with an iPhone nearby Siri on Apple Watch leaves much to be desired, but an LTE chip would dramatically increase its usefulness, letting us have a true assistant always within reach and ready to gives us relevant information all throughout the day, even when out phone in miles away. And being able to download apps right on our wrists would make us that much more likely to actually use them. As it stands, most people install apps when they set up their watch and then forget about them, but with a watchOS store right on the app, we could download apps when the need arises. 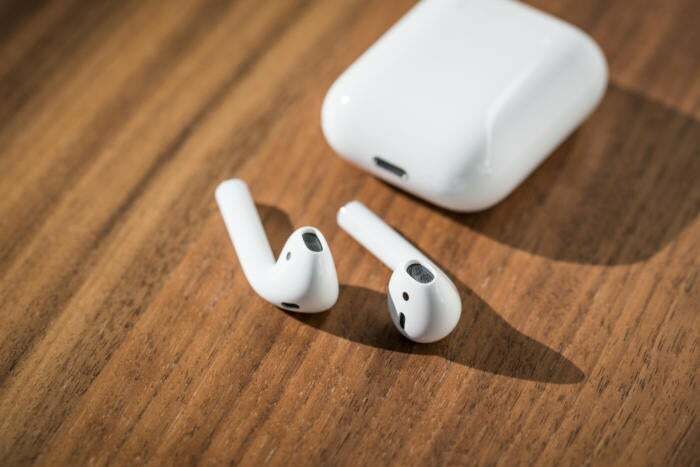 Apple doesn’t sell any accessories for Apple Watch other than bands and chargers, but AirPods are the closest thing. Small, light, and fully wireless, they’re the perfect companion to Apple Watch, and I suspect an LTE watch would kick off a new marketing campaign selling the two as a pair. AirPods and Apple Watch: perfect together. What’s most interesting about that scenario is that an iPhone isn’t even necessary. With an LTE watch and Siri-powered Bluetooth earbuds, you could stream Apple Music, make phones calls, send messages, and get news and scores without needing a phone. And that could open up Apple Watch to Android users, too. After all, the iPod didn’t really take off until Apple let Windows users get in on the fun, and I can tell you from experience that the Android Wear options leave much to be desired. With an on-watch App Store, all Apple would really need is a Watch app in the Play Store. But even without Android support, the Series 3 Apple Watch is shaping up to be a monumental release. LTE opens up Apple’s wearable to a new world of possibilities, and it could shift the balance between it and the iPhone. We wouldn’t even have to worry about remembering to bring our phone everywhere we go as long as we had an Apple Watch strapped to our wrist. I just hope it’s better than all those Android watches I never wear.